Preston Miller is a Marketing and Media professional with over a decade of experience in the Fine Arts sector. His career began while attending the Ailey/Fordham University B.F.A. program where he became the first student to receive a dual degree in both choreography and dance. Since then, Preston has created and directed several dance films starring Principal dance artists from the country’s largest arts organization. 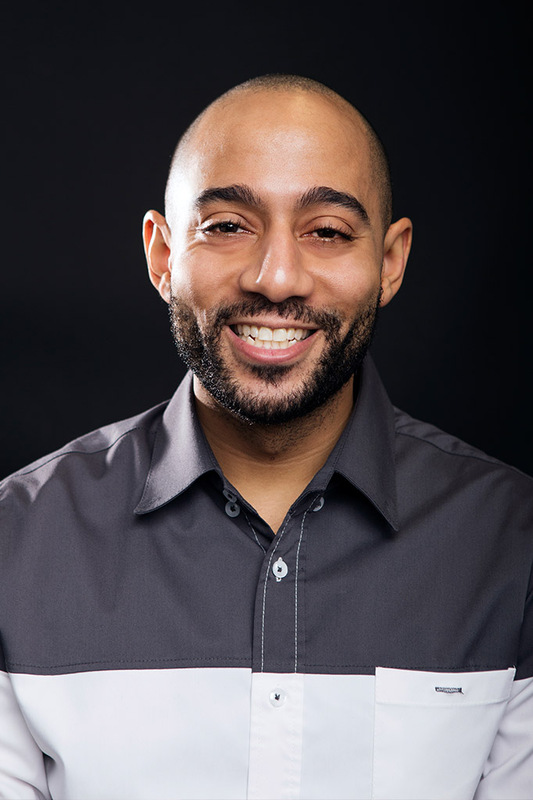 His passion for using digital media to unite artists and tell their stories has been showcased in his work as a director and filmmaker for both creative and corporate campaigns for the likes of Comcast, Dior, BET, and more. He continues to manage dancers and has a roster of clients that include Principal Artists from Alvin Ailey, San Francisco Ballet, and Royal Ballet.